Why I drink So Much Coffee. I drink coffee everyday. A lot of coffee. Between 6AM and 10 AM, I consume about 72 ounces. But if you see me around this time I’m not bouncing off the walls or trembling with the shakes. I’m calm. I’m on task and focused. Why? It’s actually another side effect of ADHD. Caffeine isn’t used to help wake me up or perk me up throughout the day. It’s actually used to slow my brain down. I’m not on ADHD medication, not yet anyway. 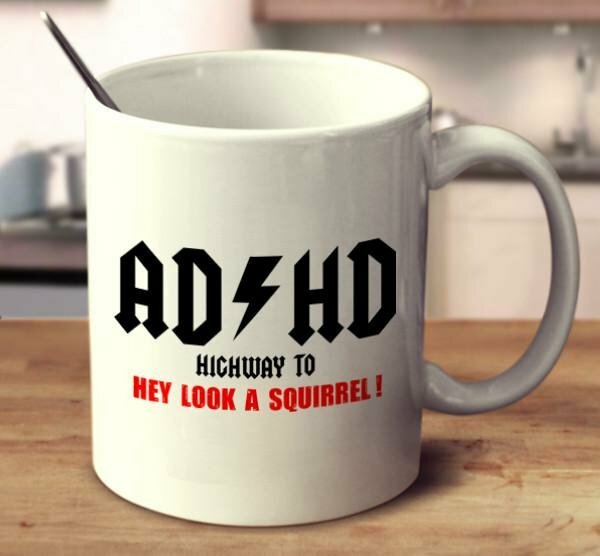 But the Caffeine in coffee has a similar stimulant like effect on the ADHD brain as the Amphetamine found Adderall and other ADHD medication. Of course everyone is different and if you have ADHD please consult your physician when using caffeine or mixing it with your medication.